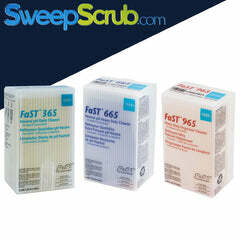 Scrub Punch Tire Mark Remover is a ready-to-use cleaner and degreaser for use on all type of hard surfaces. 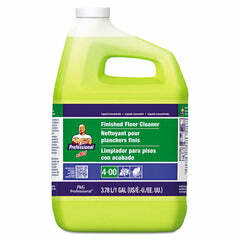 It is specifically formulated to be used as a prespray for tire marks when using automatic floor scrubbers. 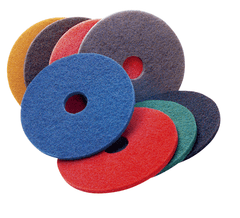 This product is also great for grease, oil, ink, lipstick, black scuff marks, food soils, pencil marks and other problem soils. 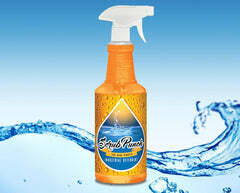 NO RINSING is needed, and it is safe on almost every hard surface. 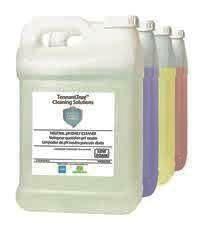 Scrub Punch Tire Mark Remover contains natural orange solvents, special detergents, penetrating and soil lifting agents as well as special ingredients to prevent soils from redepositing on surfaces for a rinse free cleaning.